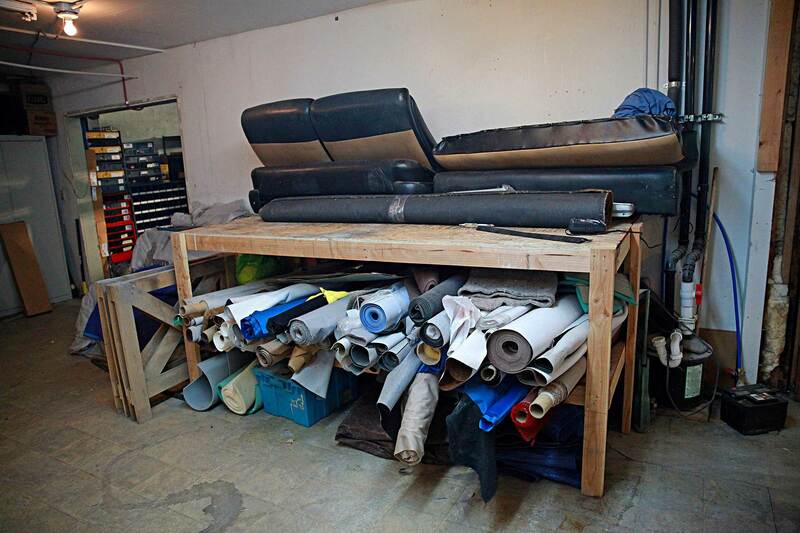 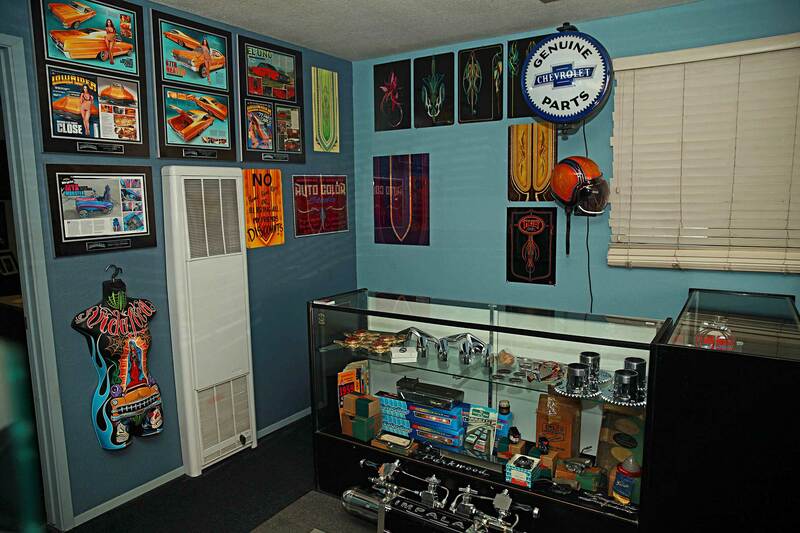 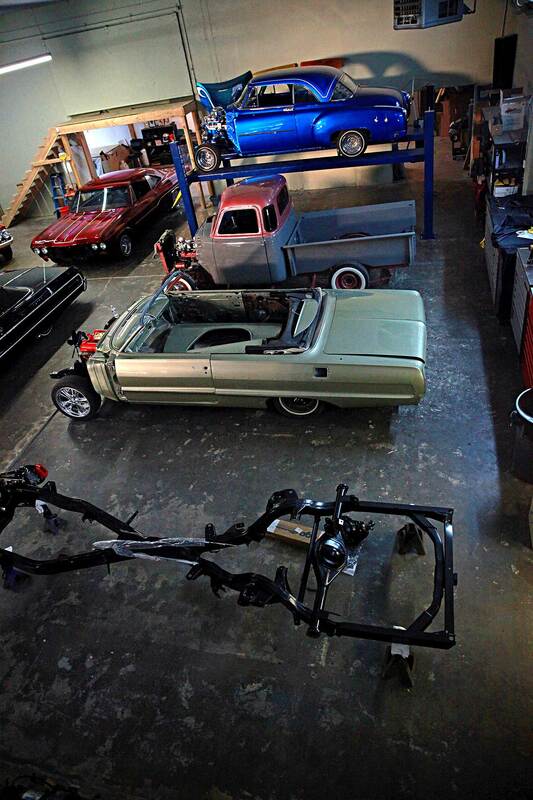 Walk into Auto Color Studio and you’re welcomed into a small yet tidy workshop that’s filled to the brim with vintage dream cars. 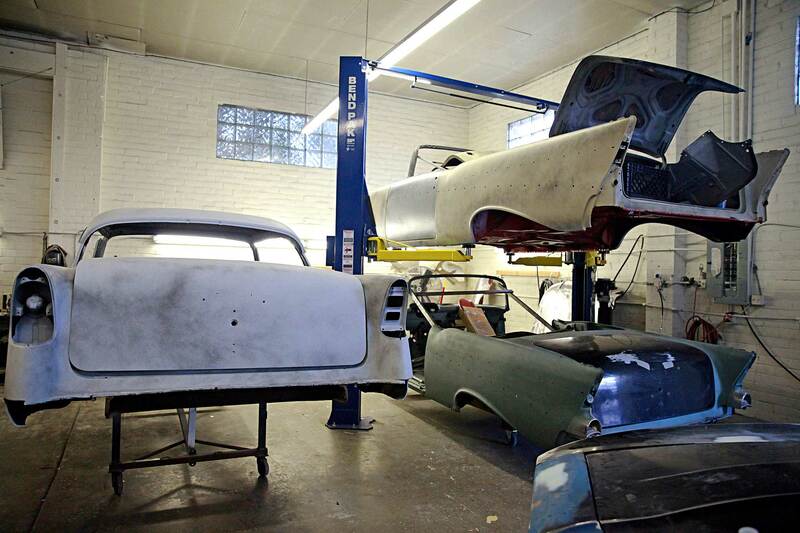 Some fully restored, others in progress, and in short, it’s a safe haven where people come to reimagine their classic dreams—but all this success has been a longtime coming. 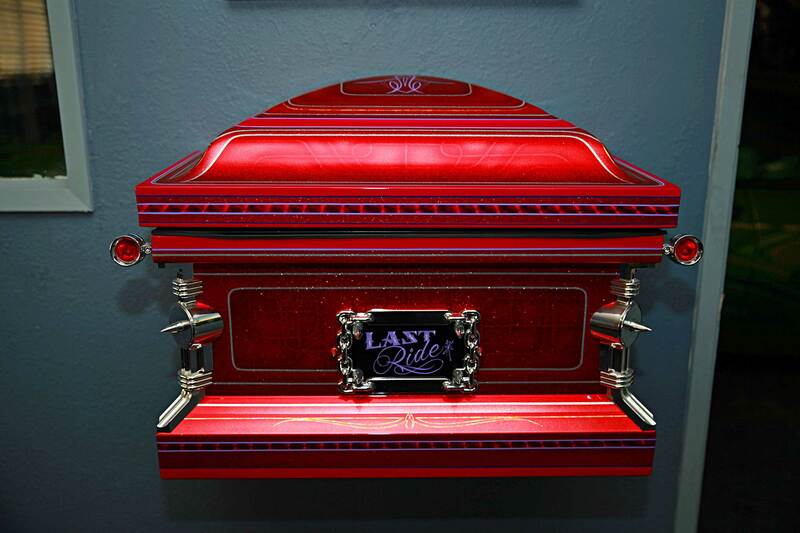 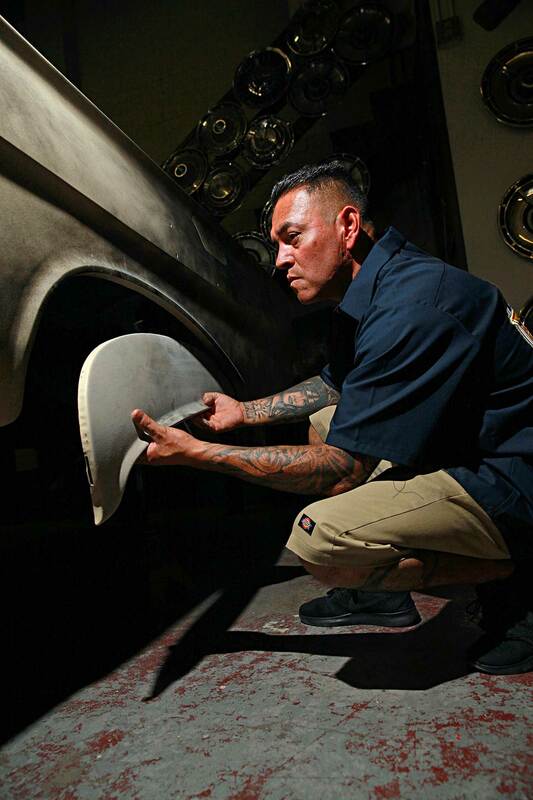 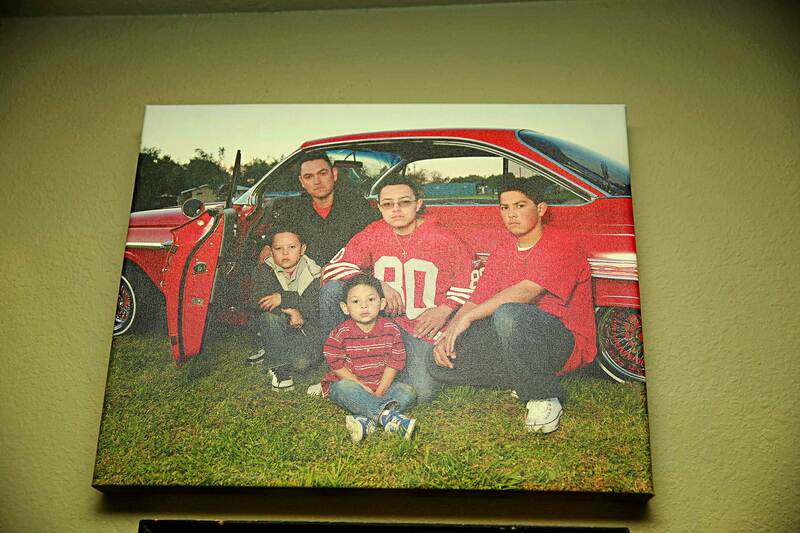 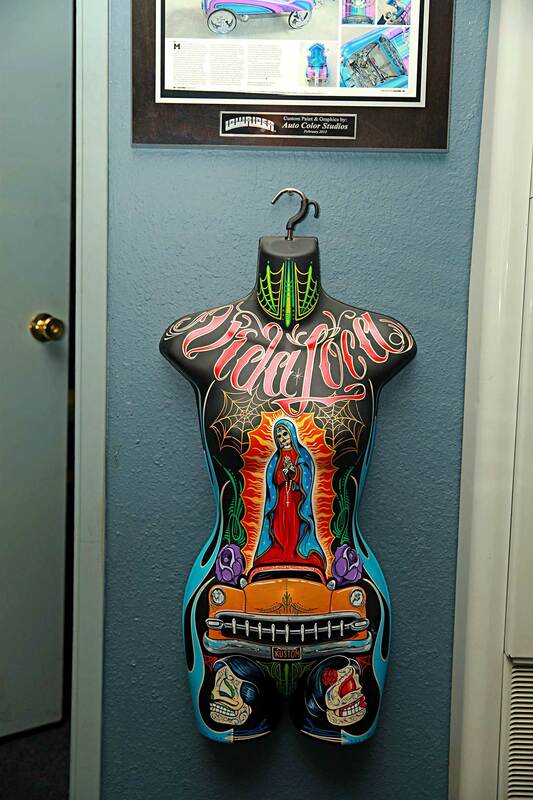 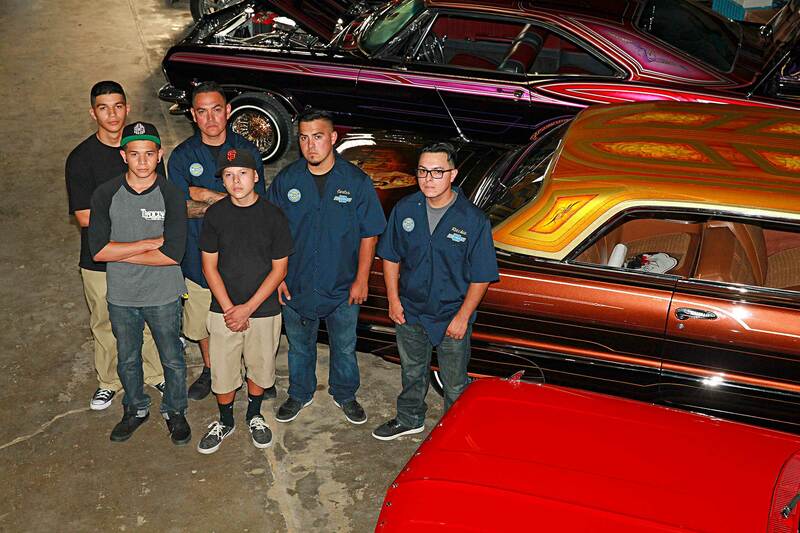 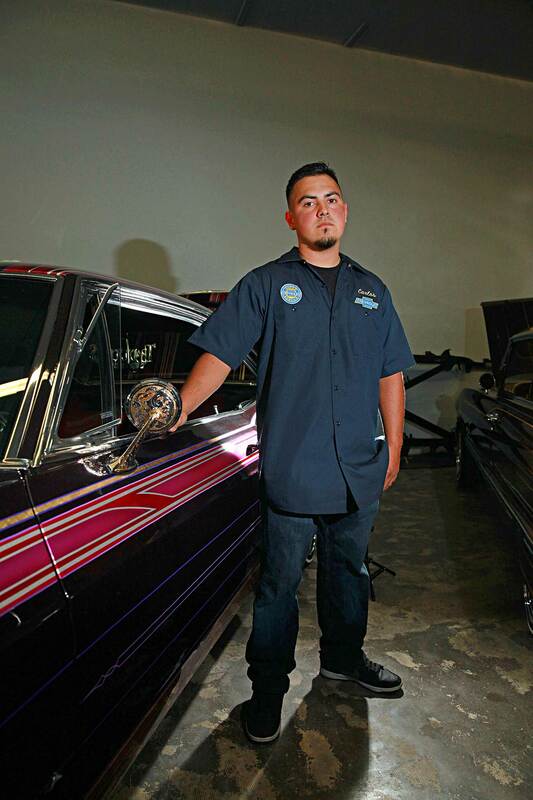 As they get ready to celebrate their five-year anniversary, it’s a story that starts back when one of the cofounders, Richard, first opened a shop catering to lowriders. 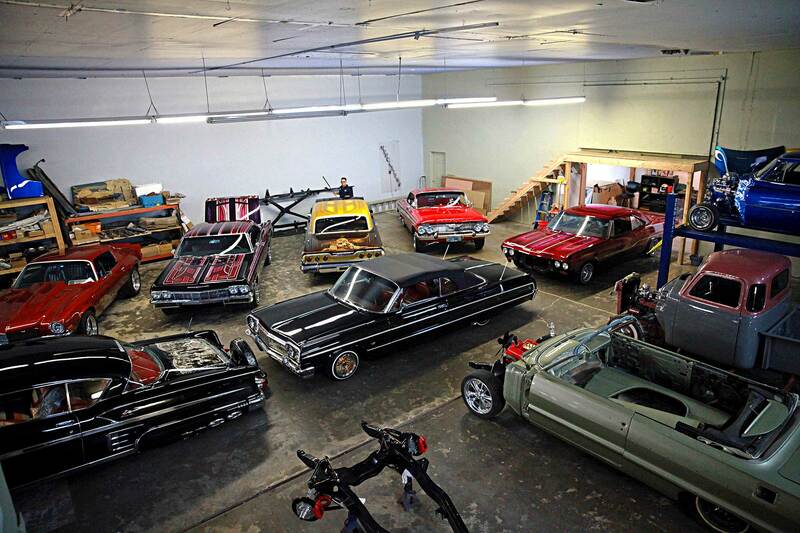 The intent was great but the workload was scarce since lowriding in Reno was a grim and scarce market. 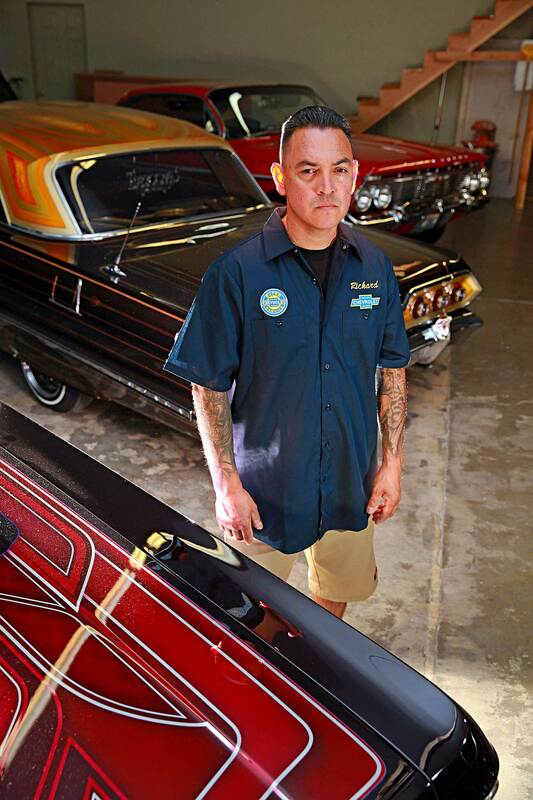 Because of those market conditions, he was forced to close it down, which is when he went on to maintain a fleet of 300 classic cars owned by a private collector. 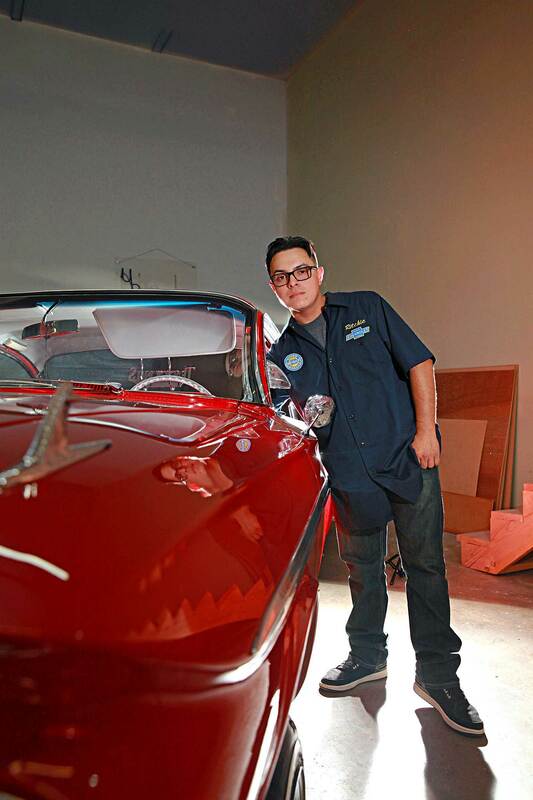 Years later, he was hit with the entrepreneurial bug and that’s when his good friend Armando Serrano encouraged him to do it one more time. 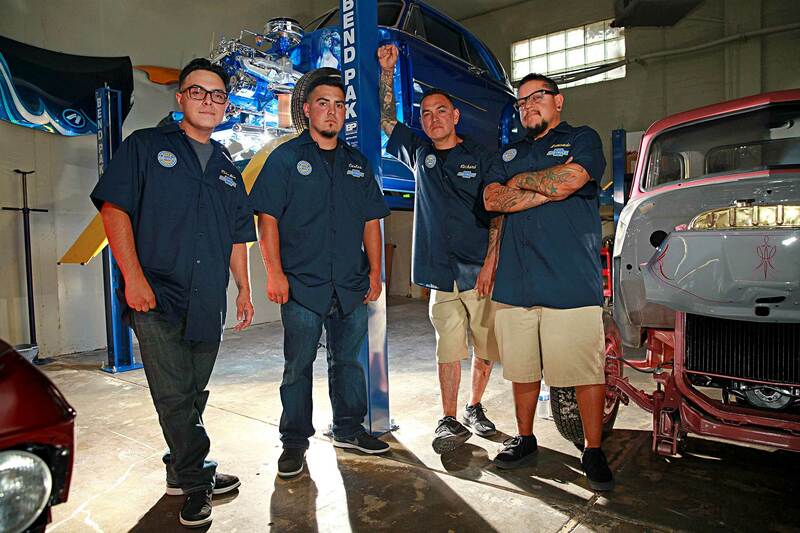 That risk paid off and today they are now a one-stop shop that is able to do everything with a four-man crew. 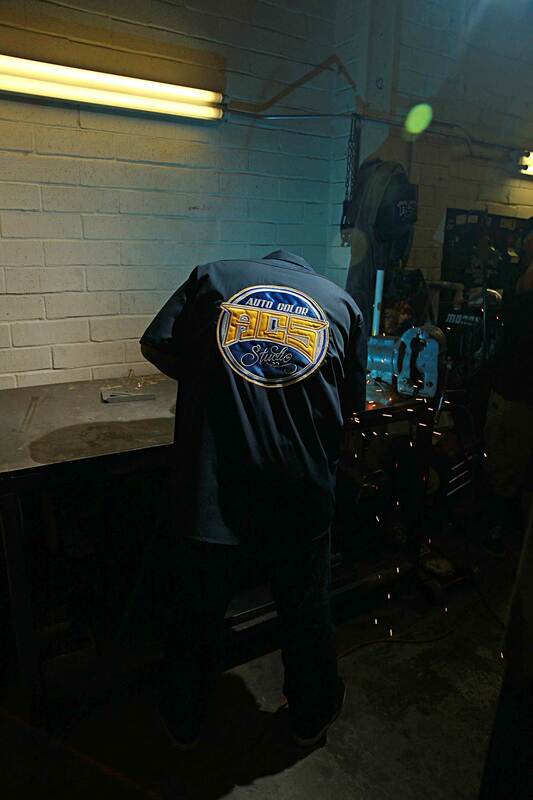 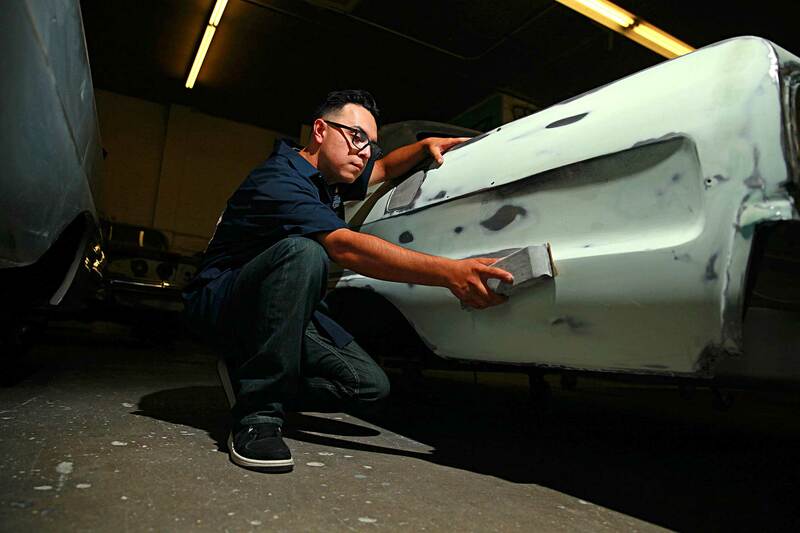 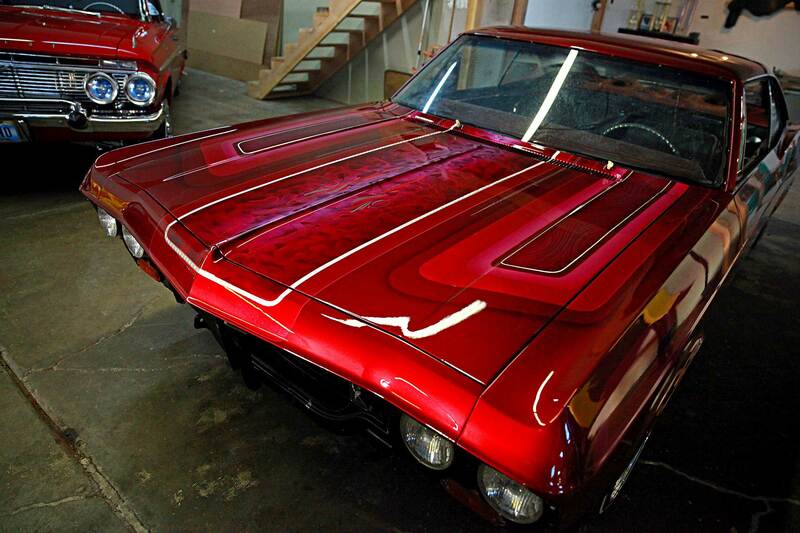 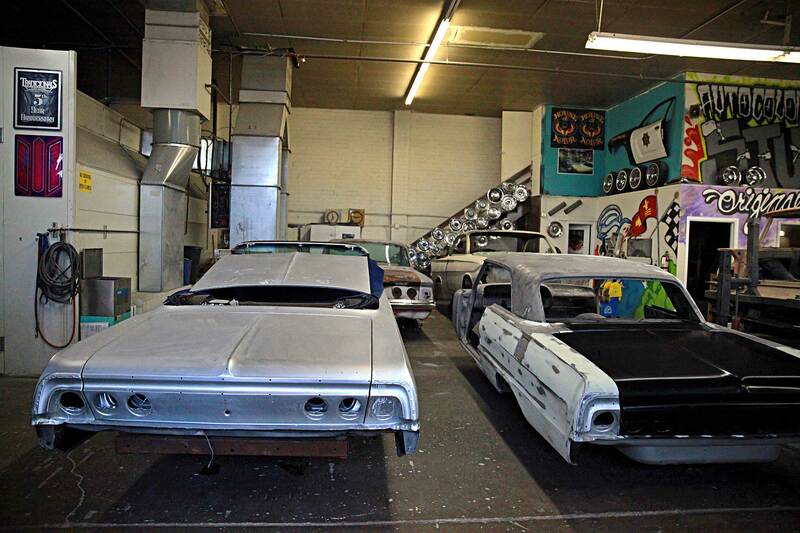 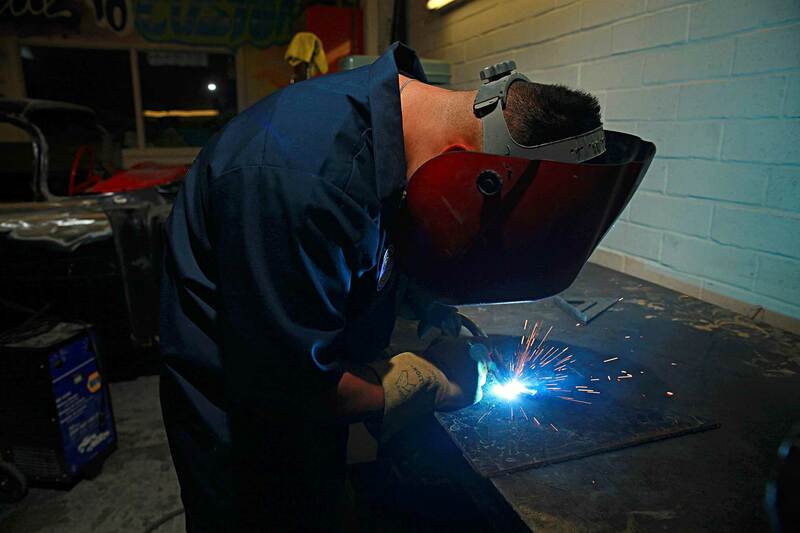 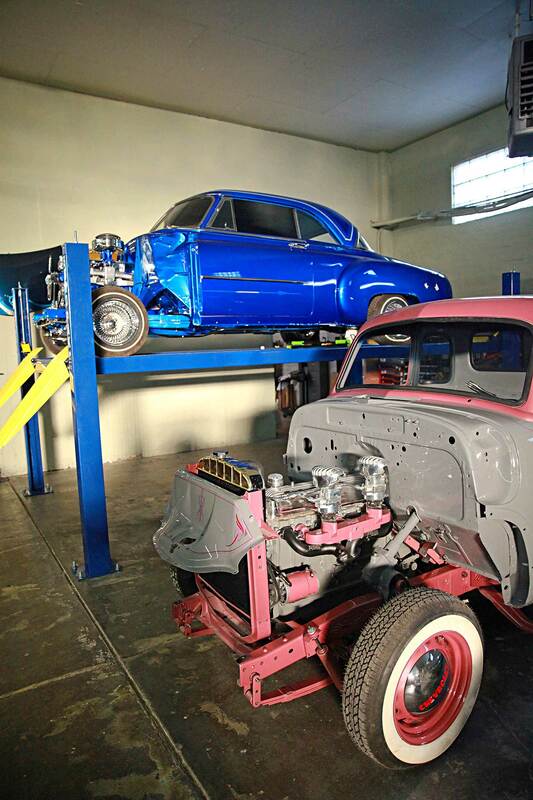 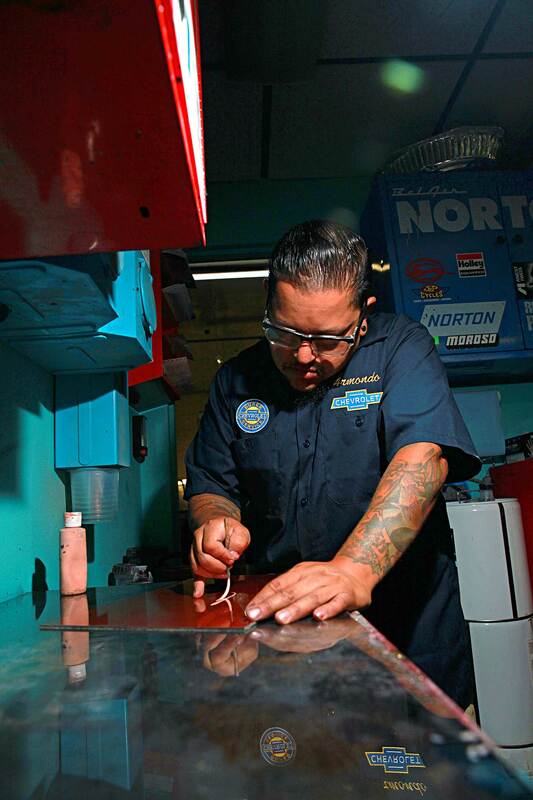 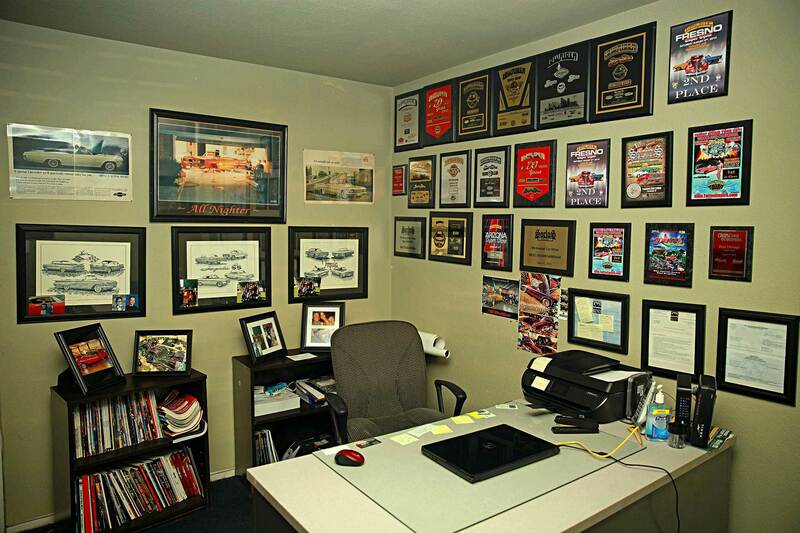 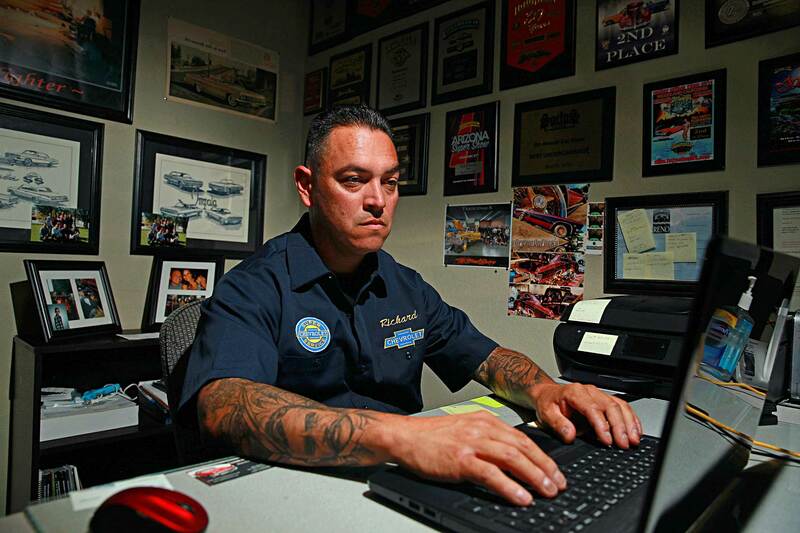 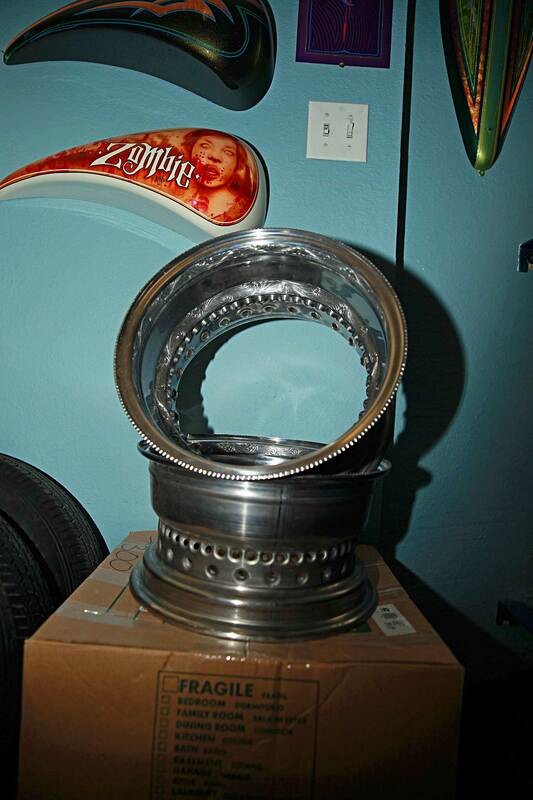 “Anything from full frame restoration, metal fabrication, engine swaps, suspension work, stereo installation, and a ton of insurance work is what we do,” Robert says. 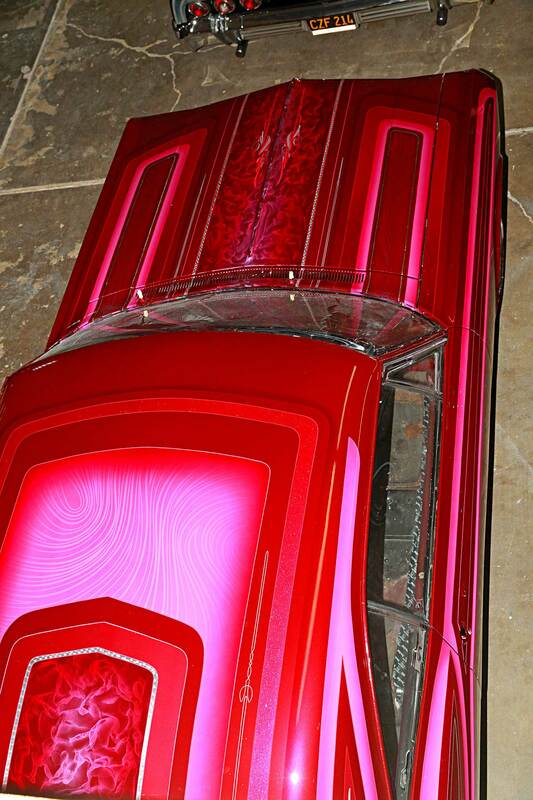 In addition, they also provide custom candy paints, murals, patterns, leafing from the belly, and anywhere else. 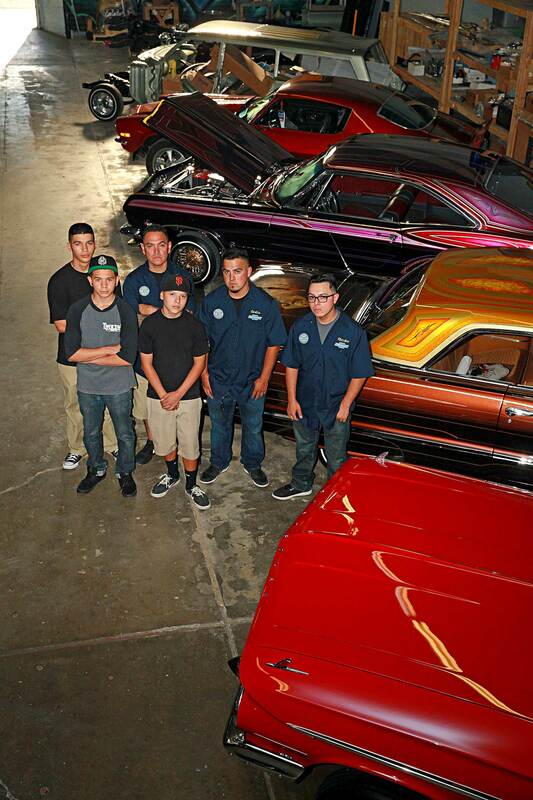 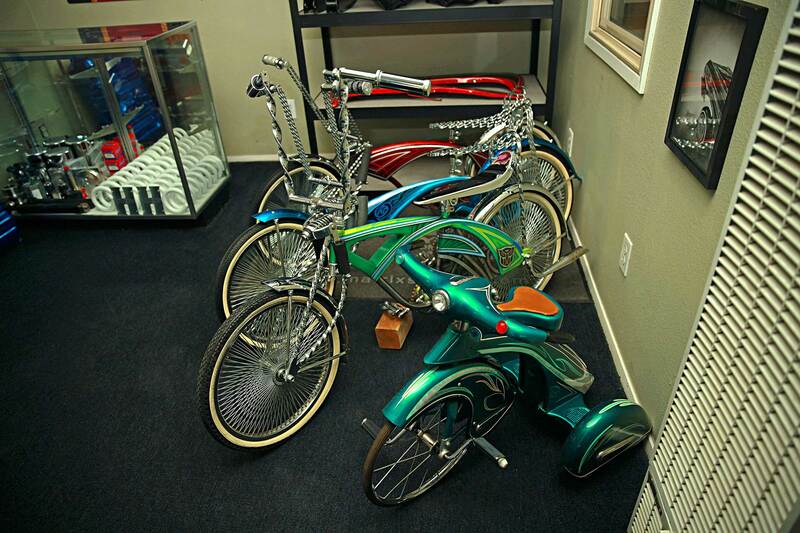 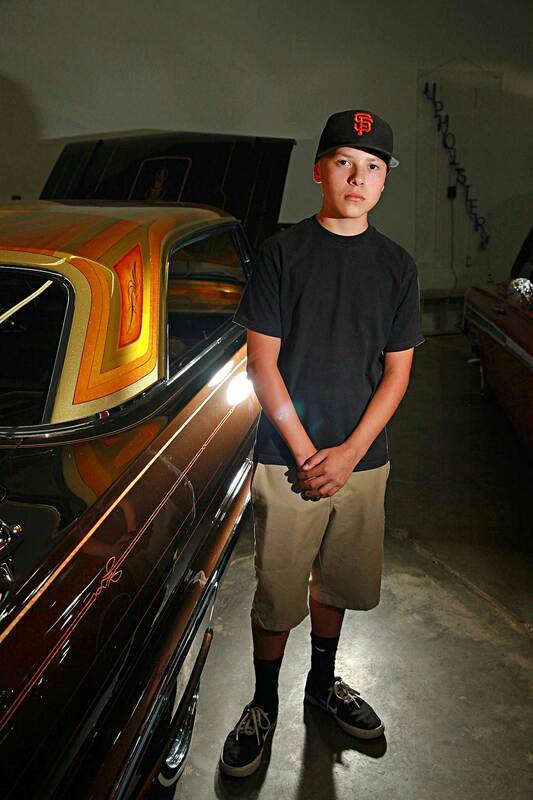 Since opening, they’ve also taken on newer vehicles, and while the lowrider scene in Reno hasn’t grown tremendously, the reputation of Auto Color Studio has spread and in turn they’ve discovered a new clientele base that consists of classic car lovers who drop off cars all the way from Sacramento and the Bay Area of Northern California. 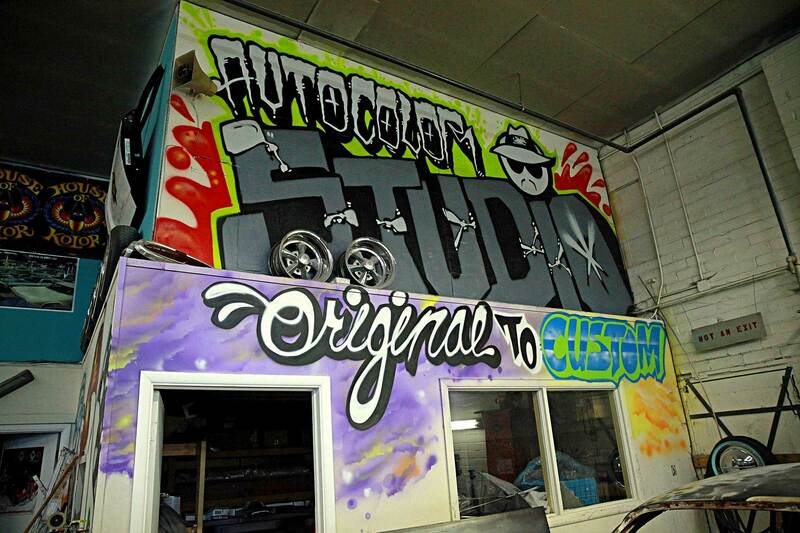 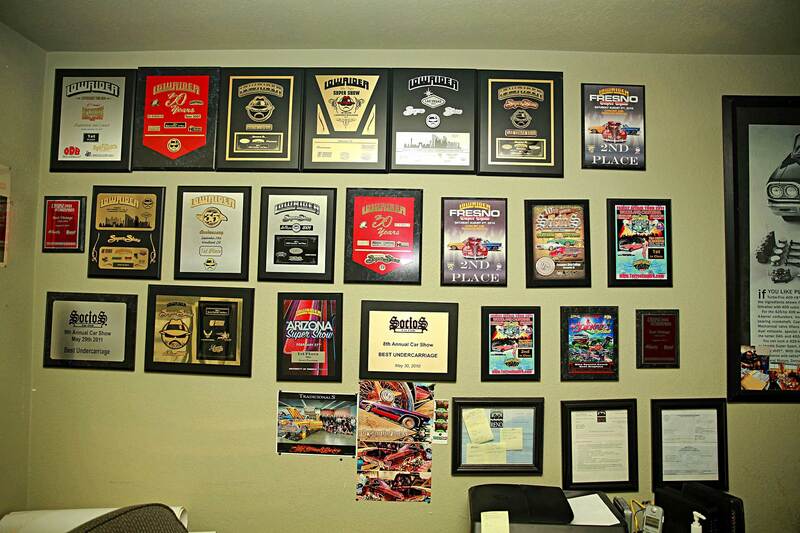 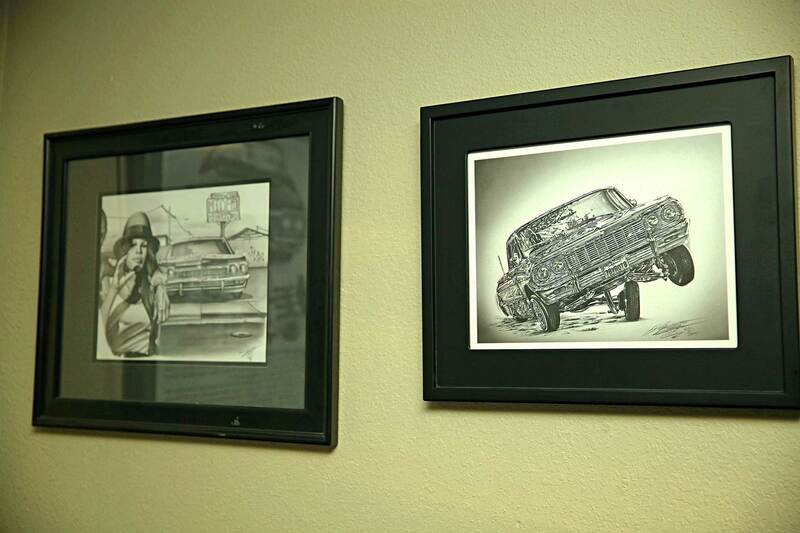 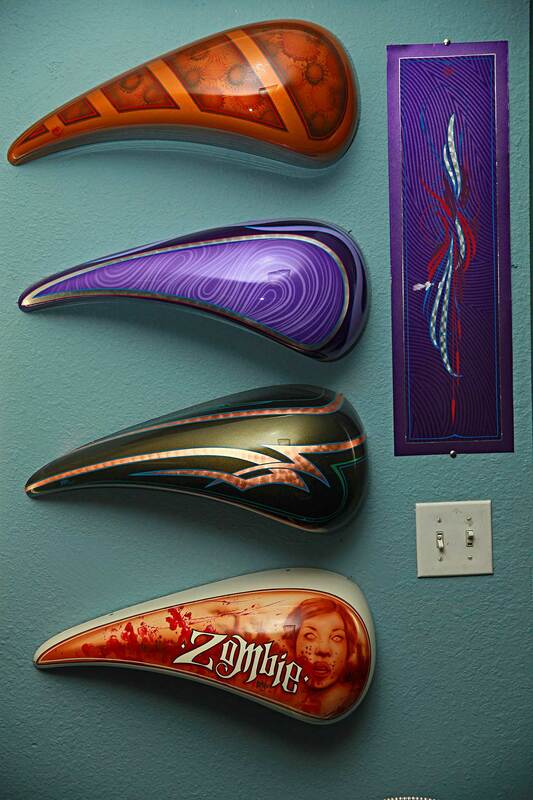 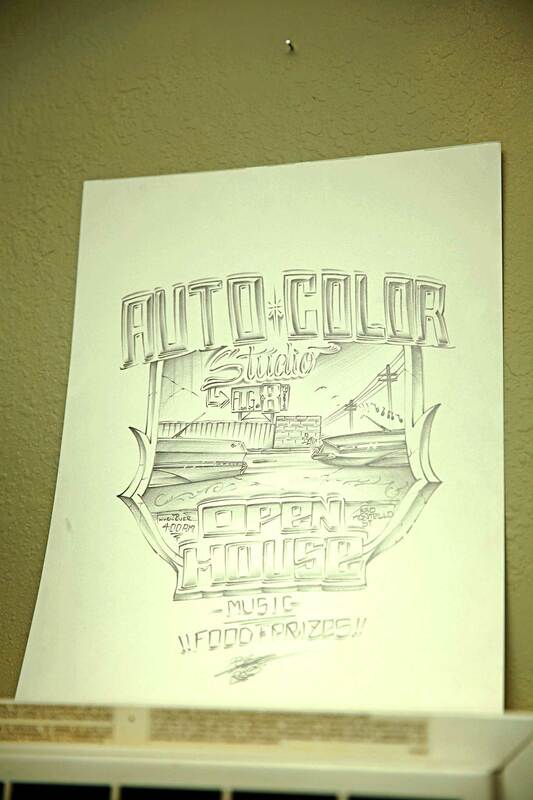 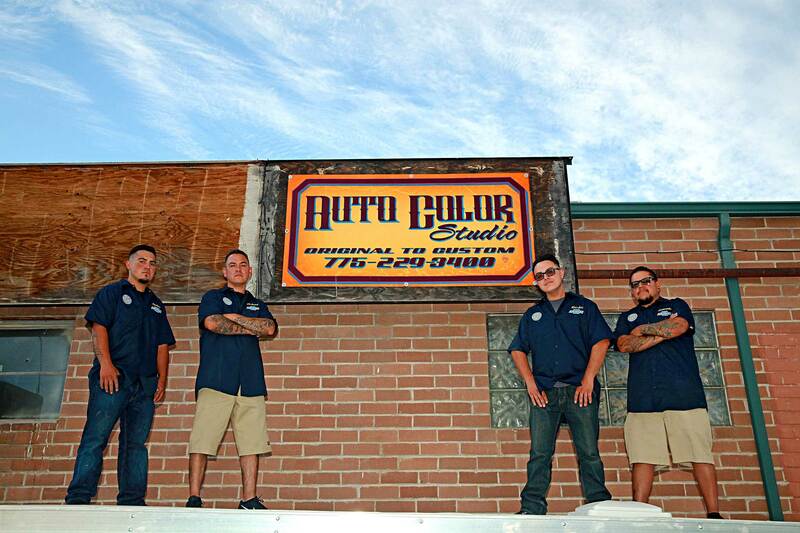 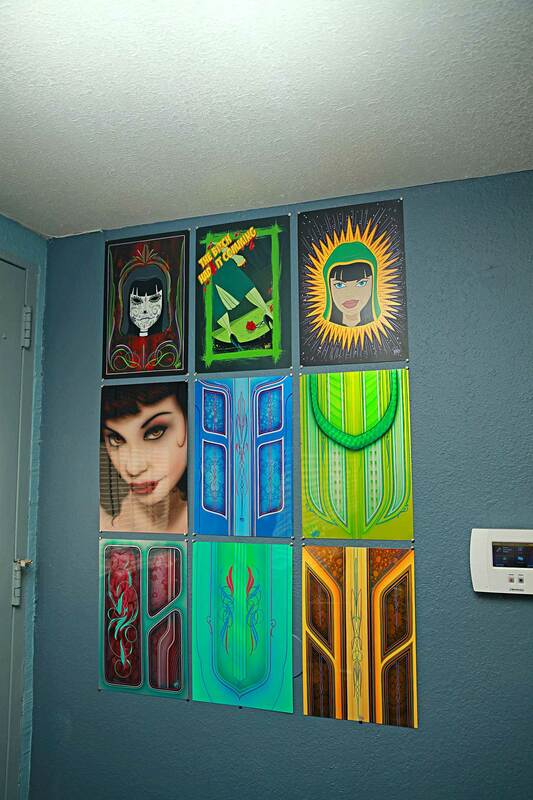 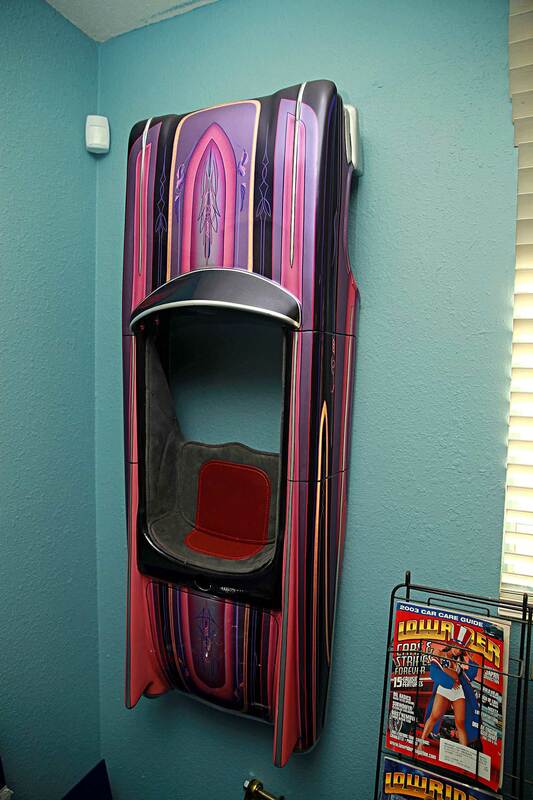 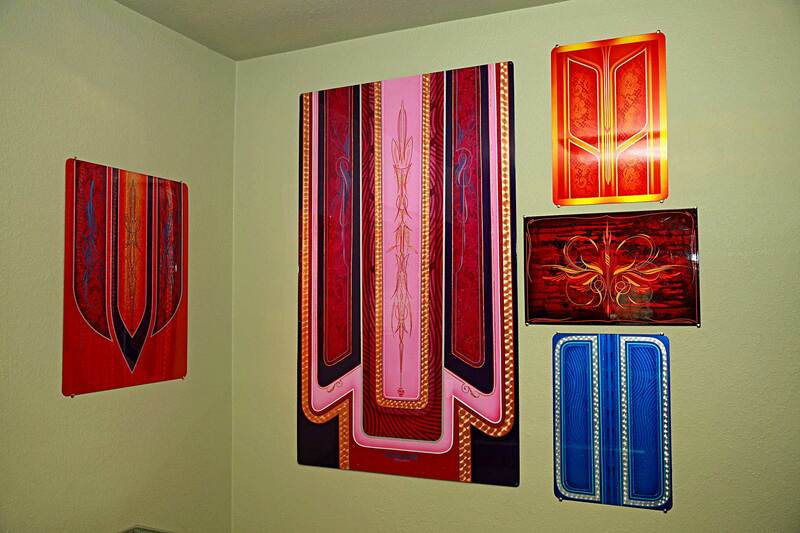 So if you’re in or around town, drop by Auto Color Studio at 6801/2 Montello St. Reno, NV 89513.